We are based in Oldenzaal, the Netherlands. 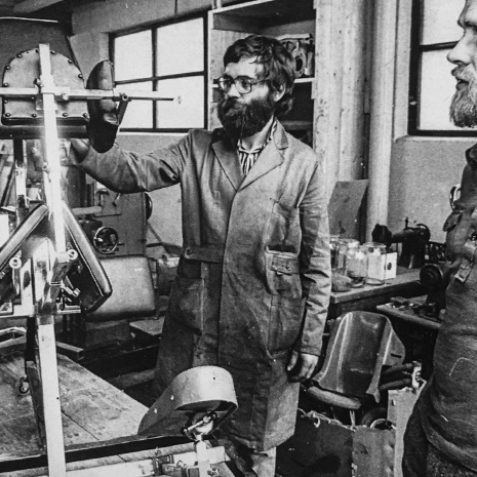 For more than 40 years we have been developing and manufacturing bikes that make a world of difference to their riders. Your mobility, independence and freedom are our passion. Our committed team supplies a wide range of innovative bikes and other forms of transport, all with genuine Dutch design, both at home and far abroad. We have representatives in countries including America, Sweden, Norway, Belgium and Germany. Our focus is not on supplying products for people with a disability, but on supplying solutions that keep you mobile. Our bikes can be used by anyone. If a model appeals to you and has the functionality you seek, then that is the Huka for you. Our team takes visible pride and enjoyment in working on (new) solutions. That’s what we try to do every day − without limitations. Only the best solution will do. 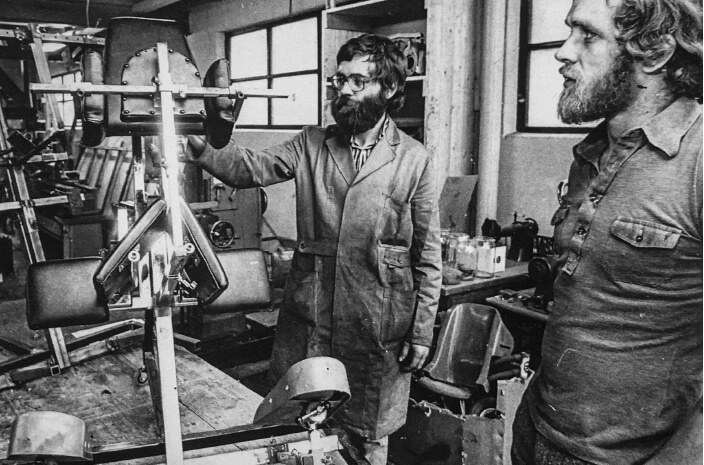 Making our customers’ lives as easy as possible; that’s what’s kept us occupied every day for over than 40 years. And we’ve come a long way. Huka is known for its high service level and far-reaching commitment. 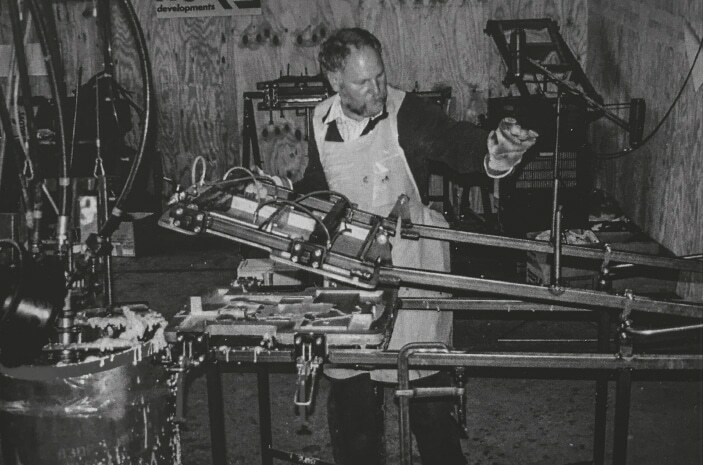 If we think a bike can be improved even further, we get to work on a solution, as quickly and effectively as possible. We are overflowing with innovative ambition and are continually updating. We look at individual riders and their needs, and try to meet them in the best possible way. With the required functionality, of course, but also with genuine Dutch design and matching quality, at prices of which we are proud. Since 2016, we have focused even more on our riders: the people themselves and the world around them. What does a Huka solution mean to them? Since 2016, we have focused even more on our riders: the people themselves and the world around them. What does a Huka solution mean to them? Experience is our compass in this. Our riders are changing along with the world. On the one hand, people with a (physical) disability now attach more value to contemporary cycling. 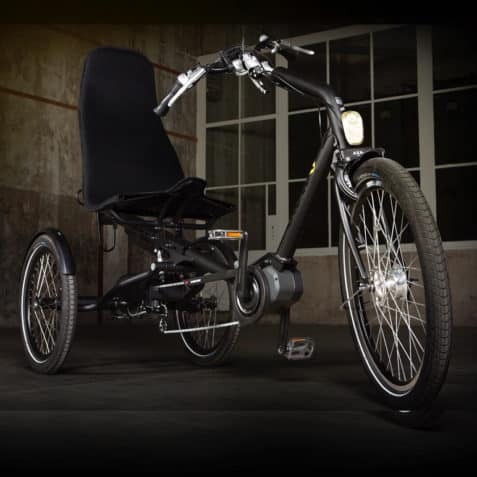 On the other hand, we also note that people without a disability, but with a need for greater stability and functionality, also feel comfortable on Huka bikes. 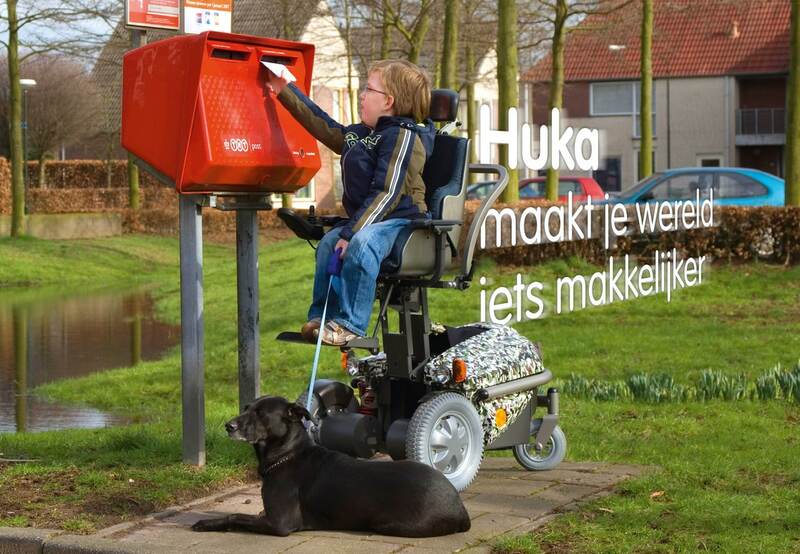 Huka started out by developing seating systems for people with a disability. Huka started out by developing seating systems for people with a disability. 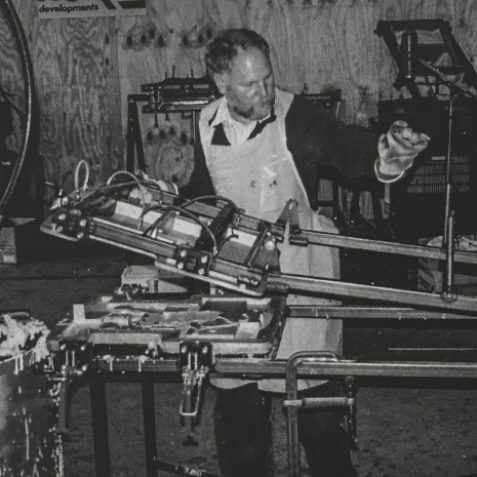 This ignited the passion and enthusiasm that still characterise our company today. 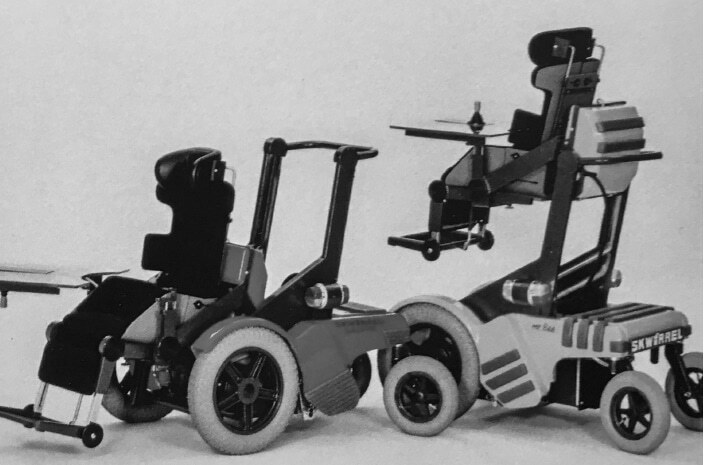 In 1987, we introduced the Skwirrel; an electric wheelchair that allows children to move forwards and backwards, but also up and down! 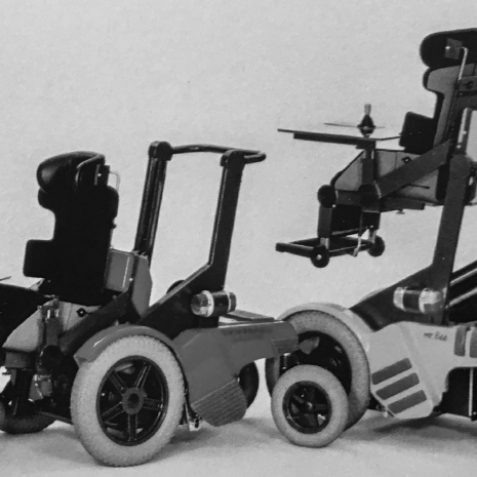 In 1987, we introduced the Skwirrel; an electric wheelchair that allows children to move forwards and backwards, but also up and down! This groundbreaking product became our showpiece and the market was extremely enthusiastic about it. Newspapers wrote about the Skwirrel, the nationwide television show ‘Brandpunt in de markt’ (focal point in the market) featured a full report on it and we won various prizes including the Mechatronica Award. This is where our story begins. In 2009, we took over the Freewiel company. In 2009, we took over the Freewiel company. 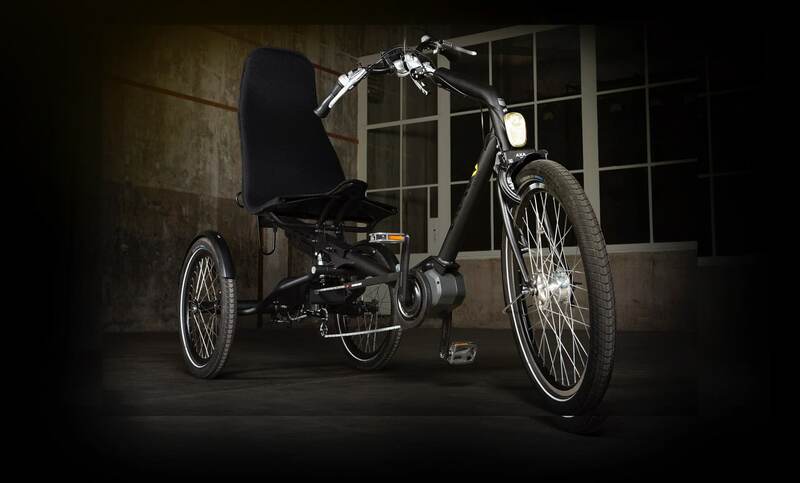 Its product range – which included the Pendel wheelchair scooter, the Duet wheelchair bike and the Copilot tandems – perfectly complemented our existing offer. This enabled us to make our customers’ lives easier in even more ways. Which is exactly what drove us and continues to drive us. The Skwirrel wheelchair gained a worthy successor in 2007: the Skwirrel II. The Skwirrel wheelchair gained a worthy successor in 2007: the Skwirrel II. 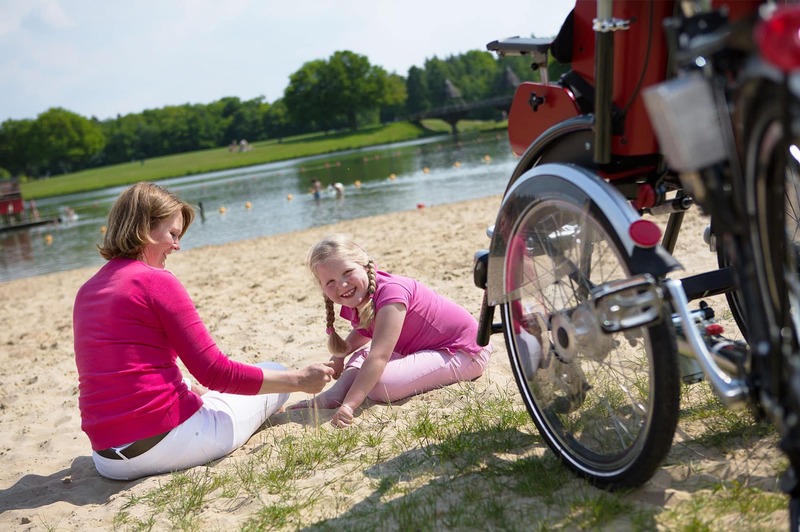 This compact, user-friendly and reliable wheelchair was tailor-made for each user. It’s an individual service, because each child is unique. This Skwirrel also landed a wonderful prize: the Fireva Design Award. 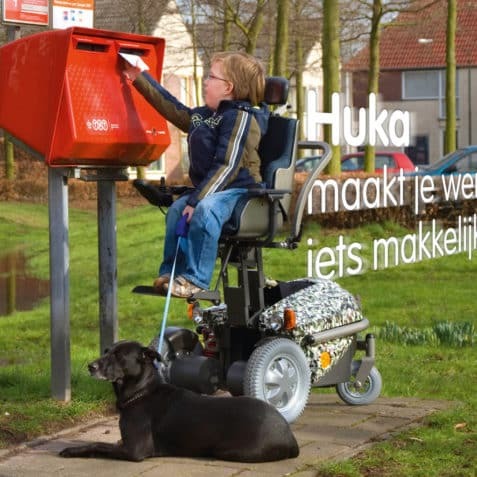 Huka started out by developing seating systems for people with a disability. This ignited the passion and enthusiasm that still characterise the company today. As innovative as we are, our main and heartfelt drive is to make people’s lives a little easier. We want to help create a world in which everyone can feel comfortable, free and safe. To that end we’ll continually refer back to you, as a rider. We’ll continue to follow you. Dependable, loyal and rooted in society − without imitations.